Travel across Italy and experience food, art, and culture like the locals do. 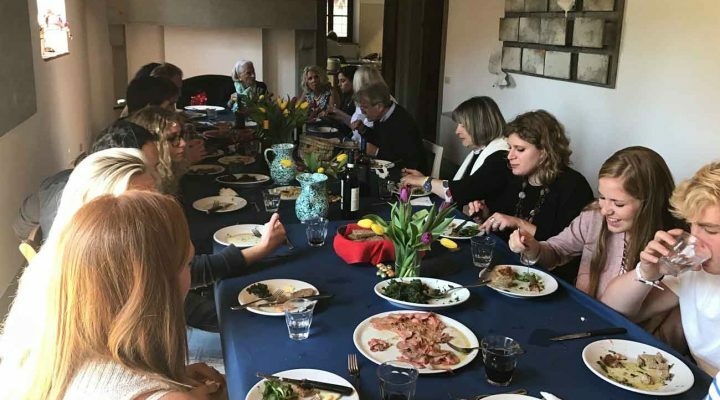 On the tour of Italy, you’ll experience incredible food, the best site seeing and some of the best company with lots of great storytelling. 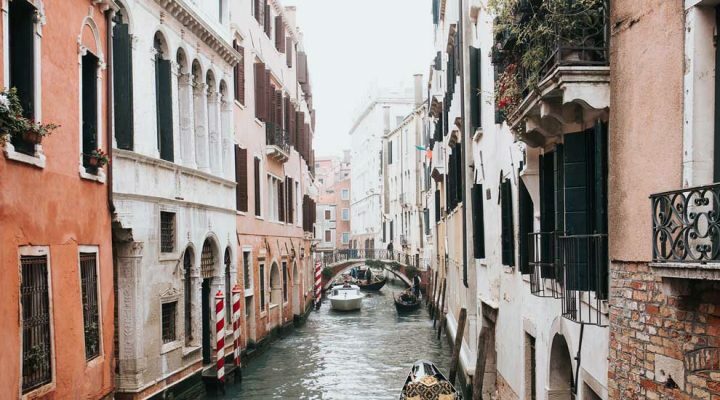 Want to know what it’s like to travel to Italy with RSJ? Read his column about spending Easter in Tuscany.